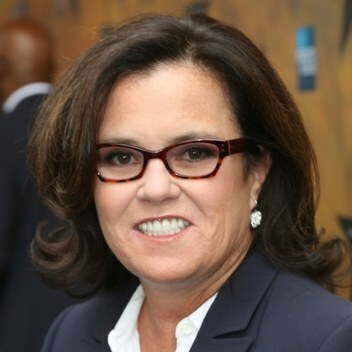 Happy birthday to the amazing Rosie O’Donnell who turns 57 today. I missed Rosie on Star Search but I’ve been a fan since her short-lived Fox series Stand By Your Man with Melissa Gilbert. Soon after was the film career phase with A League of Their Own, Sleepless in Seattle, The Flintstones, Another Stakeout, and my favorite Rosie film role of all: Beautiful Girls. 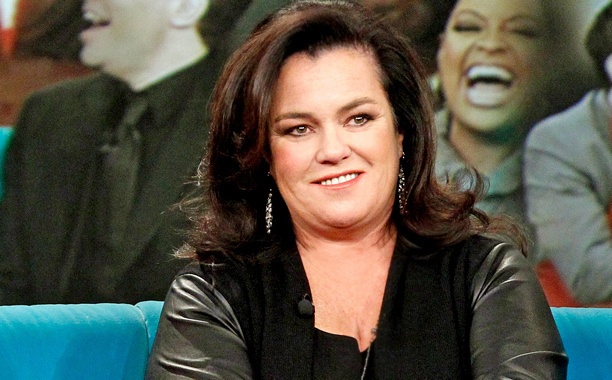 Loved, loved, loved The Rosie O’Donnell Show and am still hoping for some kind of a DVD boxed set of the highlights from six seasons the way Oprah Winfrey and Larry King did with their show. I watched her on The View where she tried to balance out Elisabeth Hasslebeck who would memorize the White House/Fox News talking points each day and loved when she came back years later for another stint on the show. In between there was The Rosie Show on OWN and Rosie Radio on Sirius XM. Rosie was also a prolific blogger and social media presence early on and received an honorary Tony Award in 2014 “for her commitment to arts education for New York City’s public school children. These are just some of Rosie’s career highlights. She also has 11 Daytime Emmys, written two memoirs, hosted the Grammys, hosted the Tonys, and done many television acting roles including a recurring role on The Fosters and more recently a co-starring role on the comedy series SMILF. I remind people of this because Rosie doesn’t really get the respect she deserves and has earned for being a mom of five, for being talented, for being funny, for being honest, for being generous, for being outspoken, for being smart, for being brave, and for being many other admirable things. So happy birthday to Rosie, a survivor of losing a mom she loved when she was so young, a survivor of sexual abuse, a survivor of a heart attack, and a survivor of ugly personal attacks by the man who is currently in The White House. Thankfully, she is still here. Rosie deserves only the best.